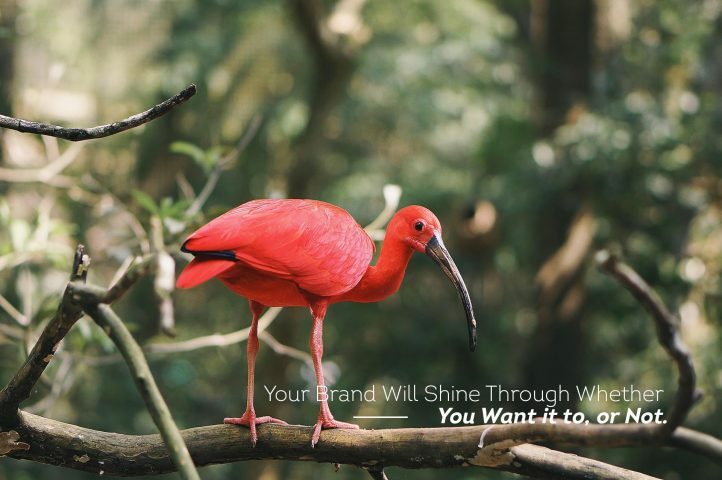 Your Brand Will Shine Through Whether You Want it to, or Not. Since its very start, the company has stuck to its core principle: delivering customer satisfaction. No matter what. This sounds great in theory. We at Verve Concepts argue that the vast majority of businesses say they believe in very similar ideas. 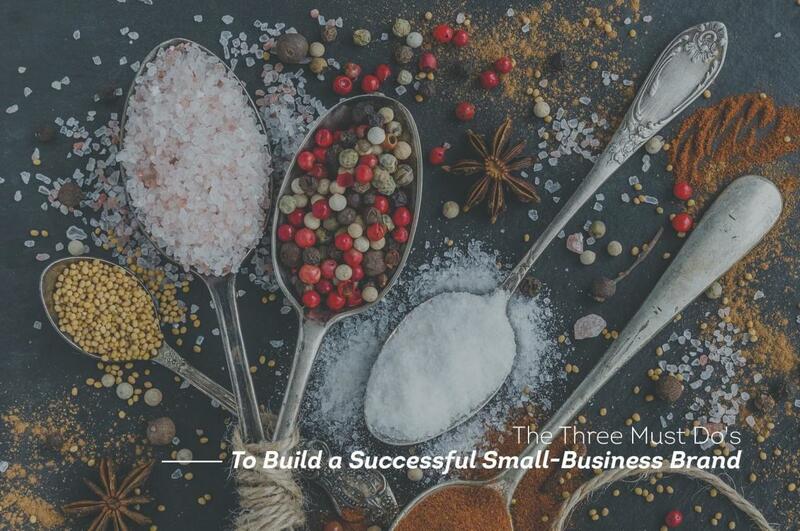 After all, it’s hard to stay in business if you don’t have any customers, and customers don’t come back if they’re not happy. But what about the obvious? Delivering customer satisfaction can be very expensive. All those stories about L.L. Bean customers returning boots and coats and shoes years after buying them come with a cost — and the risk of customer abuse. Did you get that part about the “unacknowledged agreement”? 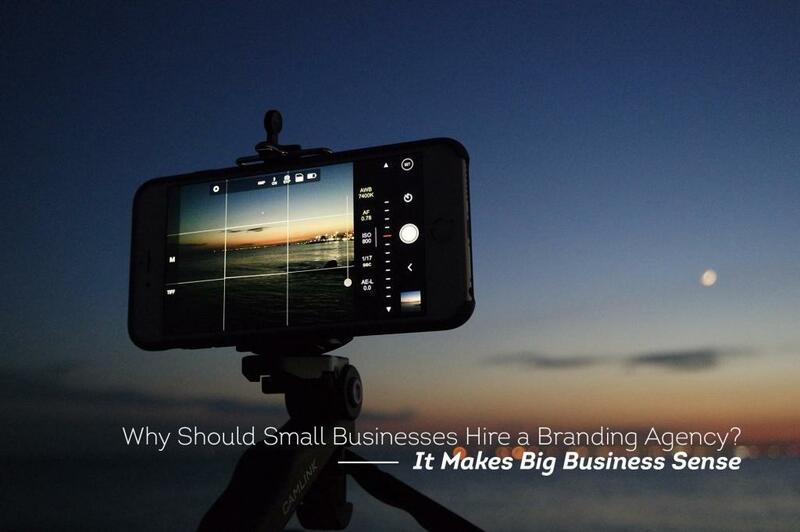 That’s what we at Verve Concepts call a “brand” – the promise a company makes to its customers about who it is and what it stands for. L.L. Bean has made a business out of making good on its promise of satisfied customers. The promise is the part of branding that companies too often overlook. 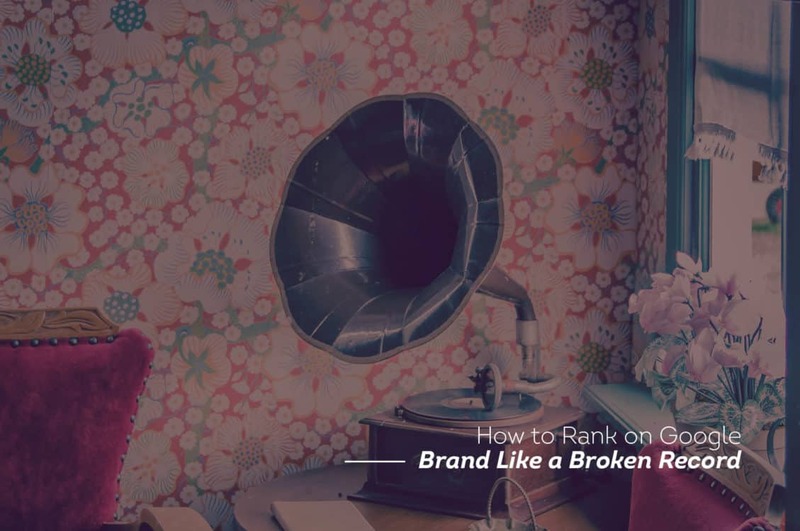 A brand isn’t a logo or a tagline; it’s doing what you say you’re going to do. For example, we recently wrote an article about ordering business cards from a company that promised overnight delivery and that, ten days later, still hadn’t arrived. What’s the point of building a brand around a promise you can’t keep? If the answer is no, change your brand promise and change it quickly – and do it now before your customers find out.